When you become a new parent, there is an overload of information. It seems there are a million markers, tests and charts to ensure your child is on track and the pediatrician is walking right alongside every week to check off your child’s progress. There is a marker for every little hiccup in early childhood, but then when our kids enter school, milestones can feel vague and confusing. It seems you must wait for the report card or progress report to know if your child is progressing. 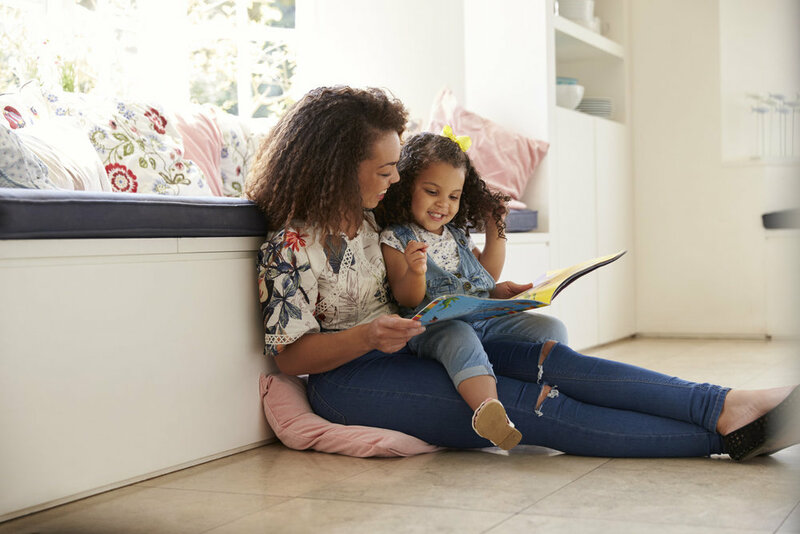 To provide a little help, I've created a short write-up of literacy milestones to look for and encourage in your child from birth through third grade. You might cringe when kids begin to recognize the C or M for Chick-fil-a and McDonalds because now you are going to need to stop for a snack, but this is actually a positive sign. They are learning to read logos and symbols, and this skill will help them when they learn to match a sound to a letter shape. To get the developmental chart click the link below and I’ll send it to your inbox. As always, let me know if you have any questions or ways that I can help! For a Developmental Milestone list click here!